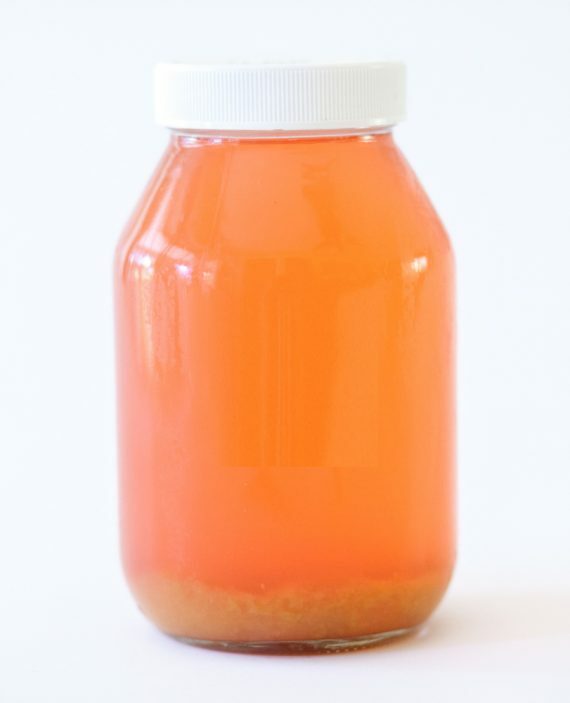 Want to make kombucha at home? This kit has everything you need to get you started. 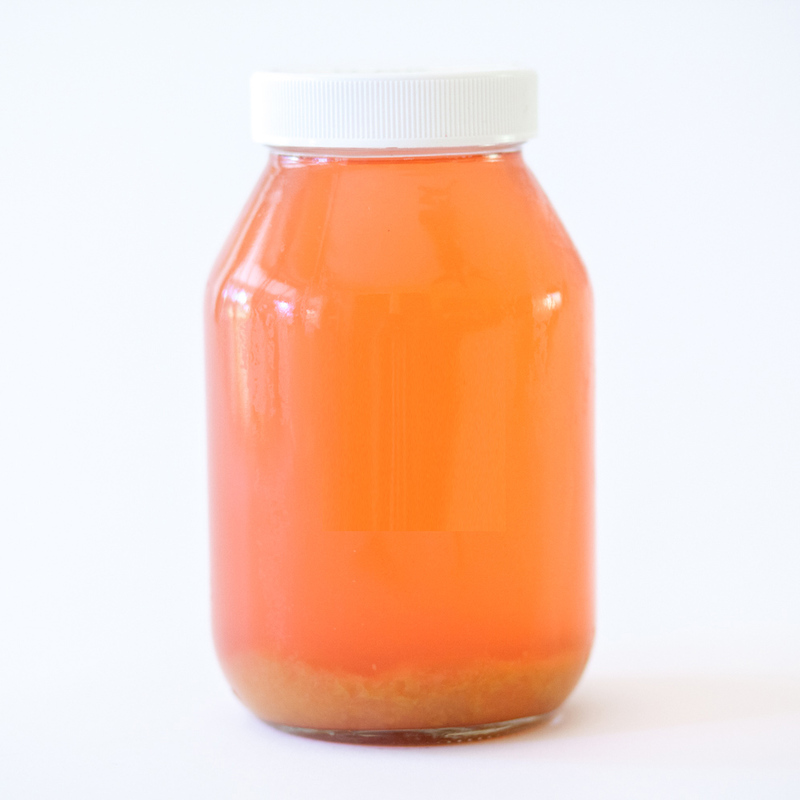 Instructions to brew and care for your own Kombucha ferment.